The “Interdisciplinary Centre for Aristotle Studies,” of the Aristotle University of Thessaloniki is proud to announce the World Congress “Aristotle 2400 Years” which is to be held at the Aristotle University of Thessaloniki, in ancient Stageira and in ancient Mieza, under the auspices of H.E. the President of the Hellenic Republic. The Congress has the support of the Fédération Internationale des Sociétés de Philosophie (FISP), of the Academy of Athens, of the Research Centre for Greek Philosophy of the Academy of Athens and of the Hellenic National Commission for UNESCO. 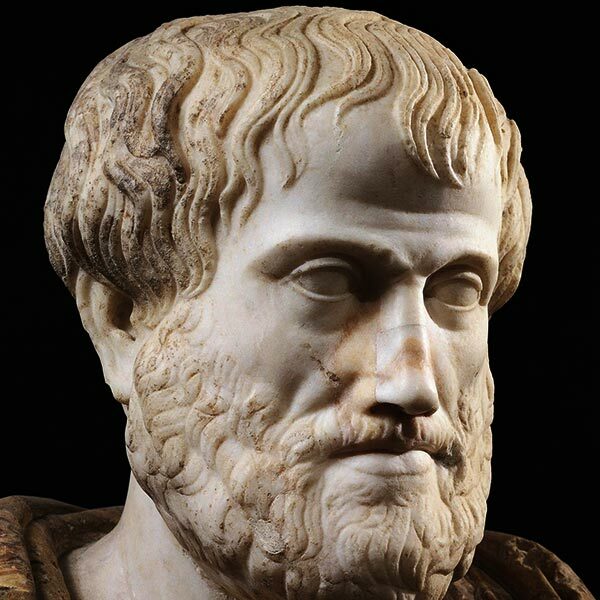 The aim of the Congress is to advance scholarship on all aspects of Aristotle’s work; a work whose impact is unique in volume of influence in the history of the human thought; a work which continues to be present in the intellectual evolution of Western civilization, thus becoming an integral and essential part of its cultural heritage. We believe that such work deserves to be studied not only for its long-standing influence, but also for its relevance for the 21st century. 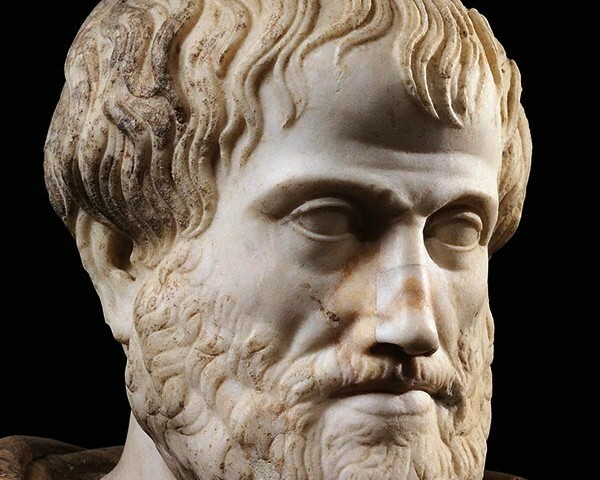 Furthermore, the insights in Aristotle’s work, in the light of new discoveries in contemporary sciences, can enable us to build the conceptual bridges between scientific thought and philosophical reflection; it can also offer the paradigm par excellence for an interdisciplinary approach of knowledge. The Congress will be the high spot of all events to be organized worldwide in 2016 for the celebration of the “Aristotle Anniversary Year”, as it has the unique privilege to be held at the Aristotle University, which bears the Stageirite’s name, in ancient Stageira, the birthplace of Aristotle and in ancient Mieza, the place where Aristotle taught Alexander the Great.